Just as important it is to get your work done and done well, it’s important to have a workplace that can get those creative juices flowing. 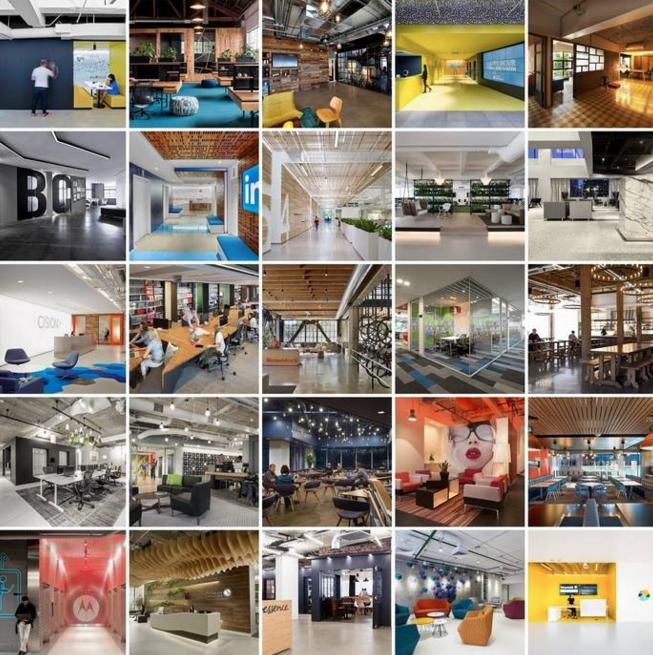 There are so many amazing workplaces around the world, and we finally get a peak at what they look like inside. 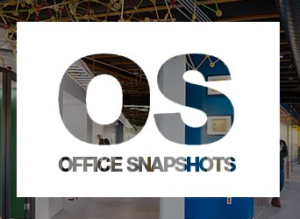 Office Snapshots is a leading online resource for the global office design community. 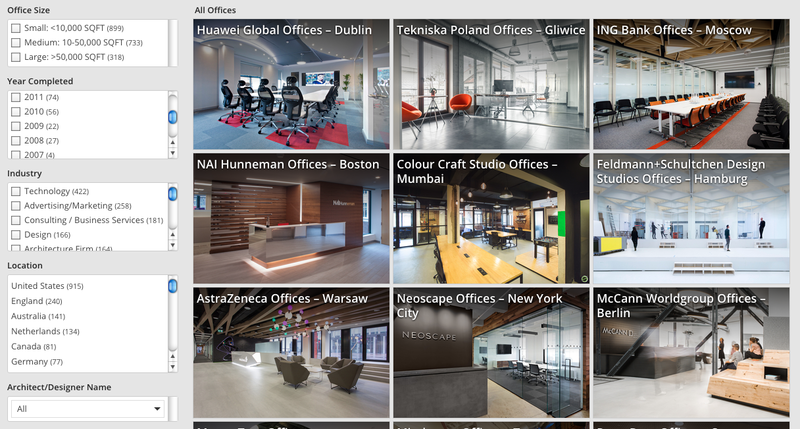 With Office Snapshots, browse through hundreds of office spaces across the world, and see where thousands of creative people are working. Besides seeing what offices look like, the site has grown beyond that. The site is filled with with photos, office projects, elements in the office, furniture, and more. Millions around the world are using Office Snapshots for inspiration and resources for their offices. Go behind the doors of some of the coolest companies in the world, and see where they’re working with Office Snapshots.